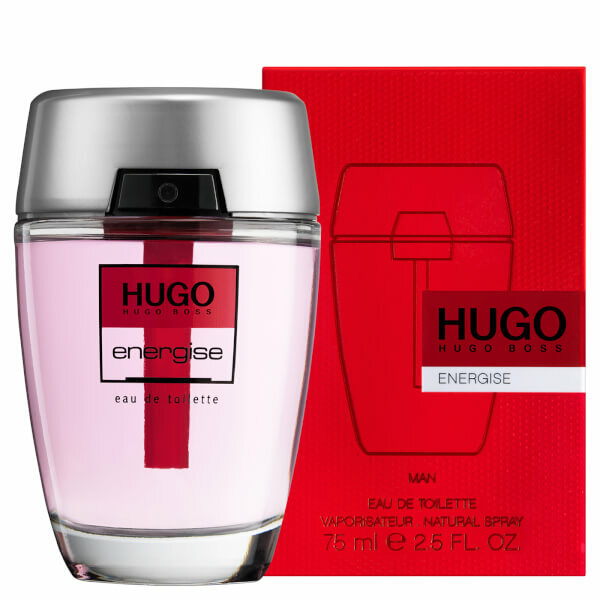 Invigorate your senses with Hugo Boss Energise Eau de Toilette, a woody and aromatic fragrance that creates an instant mood boost. 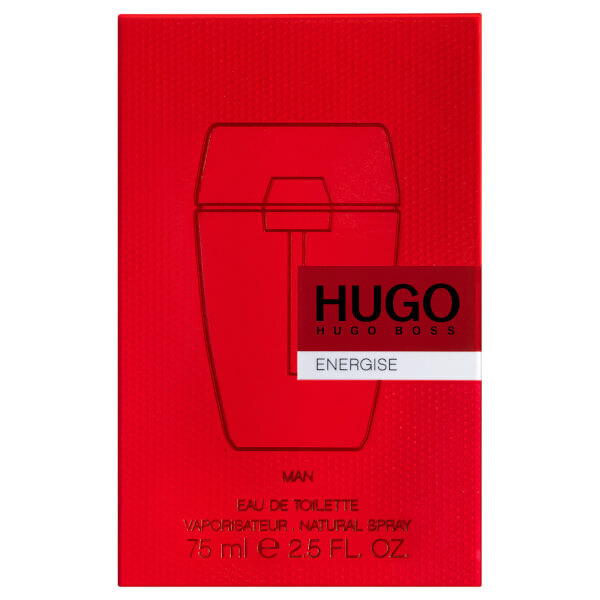 Refreshing top notes of Citrus, Pineapple and Mint mingle with accords of Nutmeg, Coriander and Juniper Berries at the heart, moving into a heady base of Vanilla and Leather to stimulate your energy levels. Housed within a sleek, angular bottle with a matt silver cap. 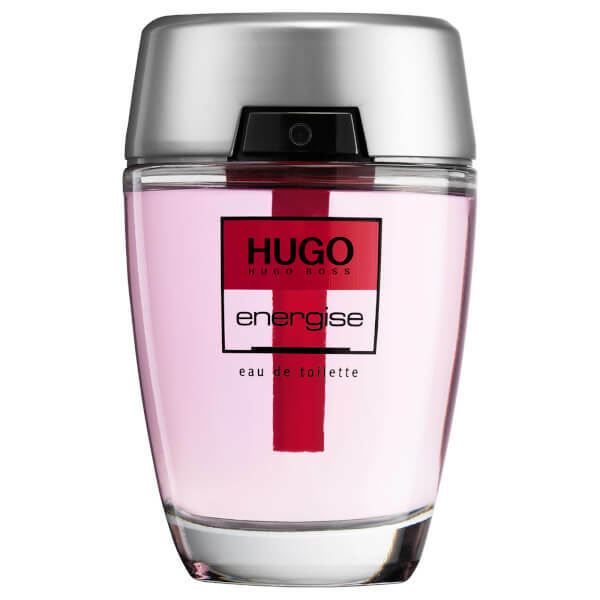 Top Notes: Citrus, Pineapple, Cardamom, Mint. 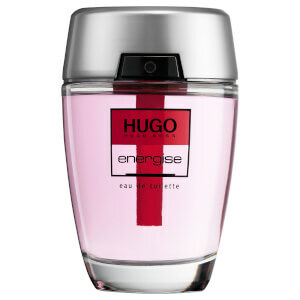 Heart Notes: Nutmeg, Freesia, Coriander, Jasmine, Juniper. Base Notes: Vanilla, Leather, Teak Wood. Alcohol Denat, Aqua/Water, Parfum/Fragrance, Ethylhexyl Methoxycinnamate, Diethylamino Hydroxybenzoyl Hexyl Benzoate, Propylene Glycol, Methylparaben, Limonene, Butylphenyl Methylpropional, Linalool, Benzyl Alcohol, Farnesol, Geraniol, Citral, Benzyl Benzoate, Ci 60730/Ext,Violet 2, Ci 14700/Red 4.